Women today are after a long lasting semi-permanent effective hair removal method. 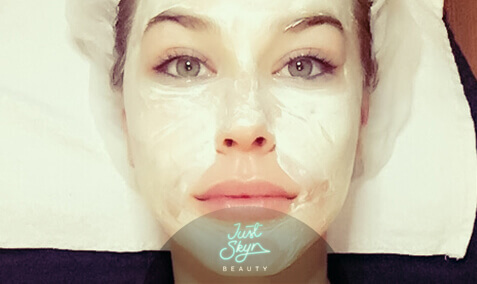 Just Skyn Beauty is centrally locate on the Gold Coast at Broadbeach Waters. We provide a pain free service that you want and deserve. 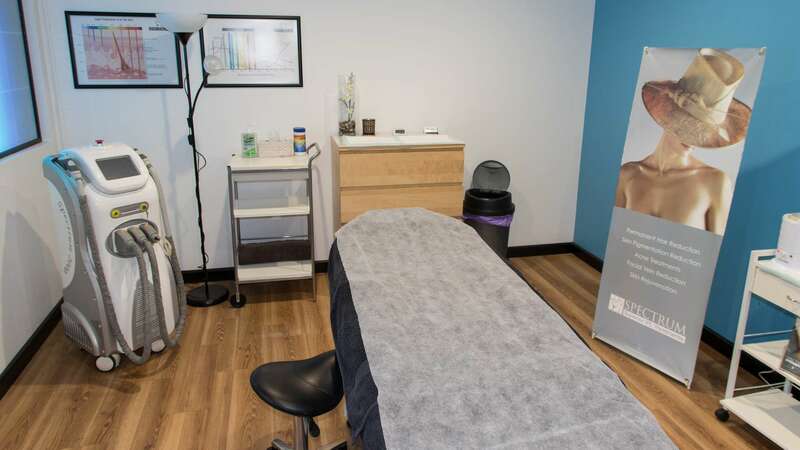 There are many benefits to body waxing including, confidence through your hair free body, a 3-5 week break before needing another wax, and stubble free hair re-growth.